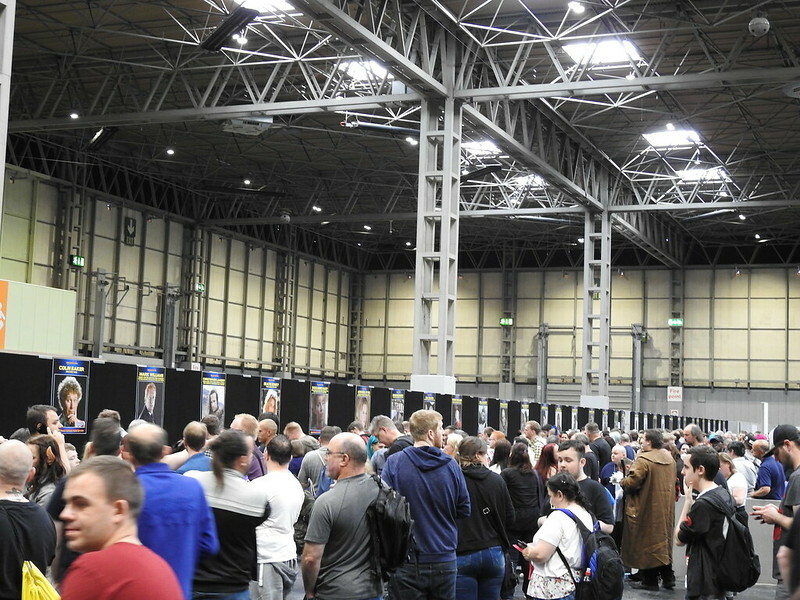 Mark Searby: Collectormania is a curious convention; it throws together several different fandoms in the hope that it will attract attendees there for one thing to seek out other attractions they may not know about. 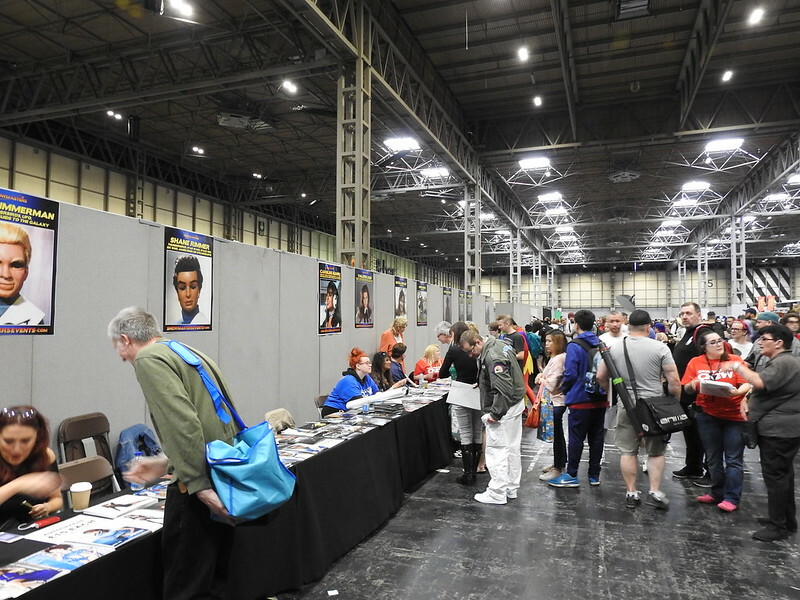 Special guests from TV and film may be Collectormania‘s main staple; however, there are also the Cosplayers, with their own dedicated stage, and Sports Stars, with their own area of the Exhibition Hall, for example. 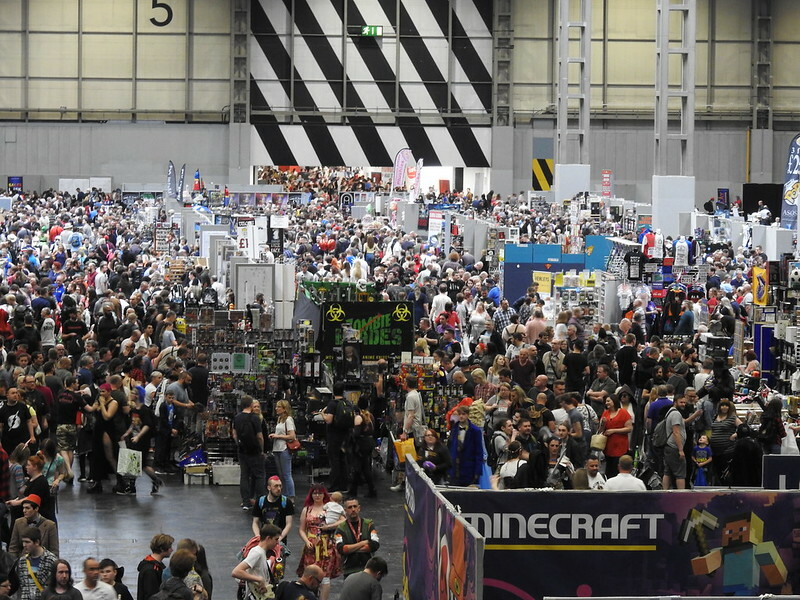 The idea being that if someone who has never been to a pop culture event before but enjoys the experience – maybe checking out a sports star they might discover at the other side of the arena, as well as the TV & Film guests and/or cosplayers – it may stir something in them to check out Showmasters’ future events. 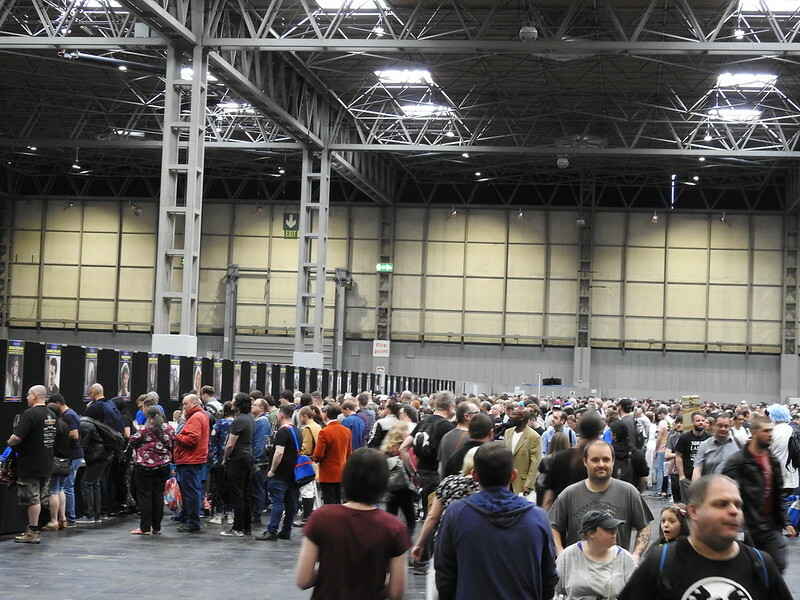 If Collectormania 25 is anything to go by, however, then they – along with many others – will not be returning. The show was a complete mess even before getting to the Exhibition Floor. The zig-zag lines for entry were done using red-and-white tape which had been snapped along the route so many people were skipping the designated lines by simply walking over the ripped tape and straight to the front. 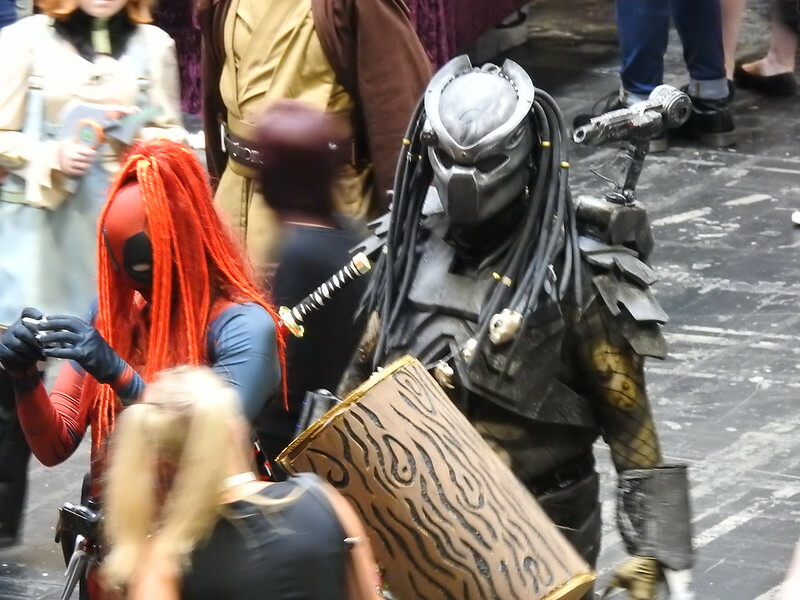 From what I could see, there were no Showmasters staff or security on hand to stop them, either. Once inside the event, there were two clear designated areas: Sports Celebrities to the left, TV & Film Guests to the right. Checking out the Sports Celebrity contingency first, there were plenty of people here, filed in sensible lines waiting to meet their sporting heroes. No pushing or yelling – just sensible queuing. 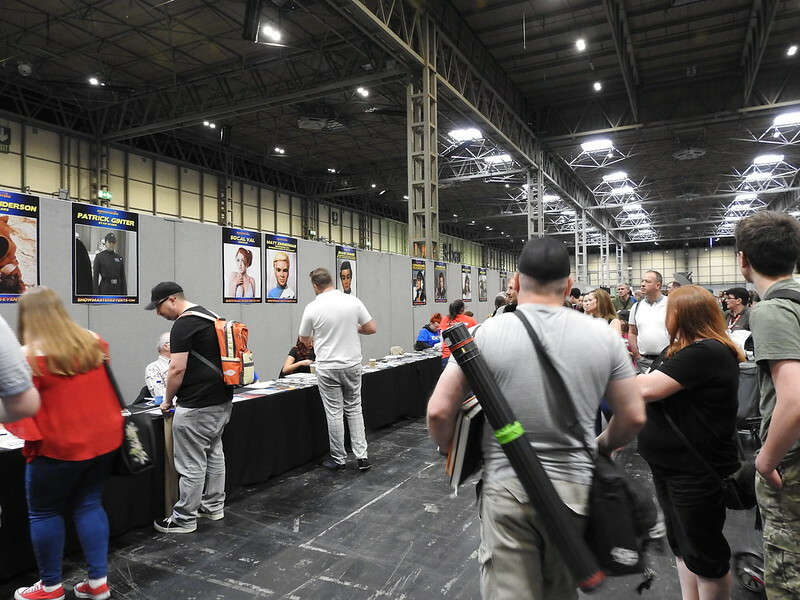 This area was busy from early on as attendees looked to get their autographs and/or photographs early, without any issues. However, the other side of the hall was where chaos had erupted and, when we arrived, the event had only just opened for general entry. The bigger Special Guests were all situated next to each other which created huge lines, bleeding into each other, and without any real organisation from event staff. Standing way back, it just looked like a sea of people who couldn’t and wouldn’t move in case they lost their place in line. 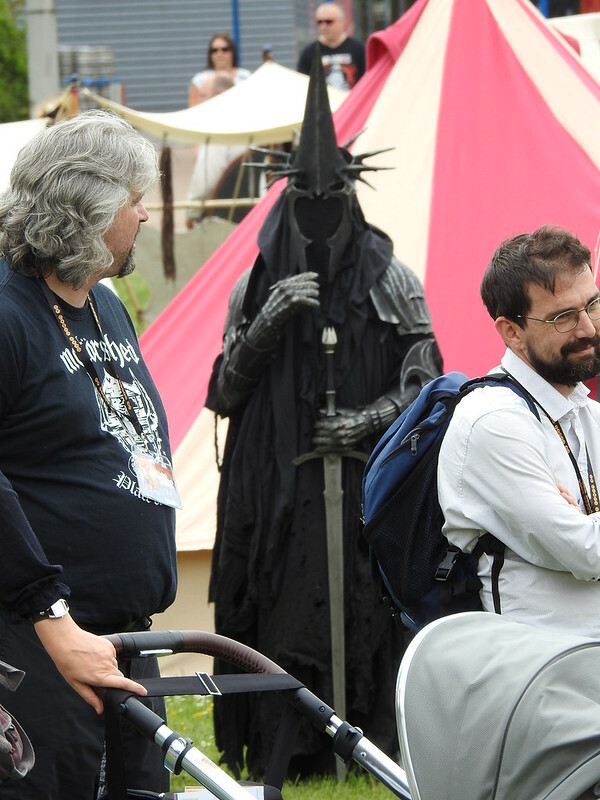 By early afternoon, things had not improved – the area had got worse and patience was being tested by even the most hardened of con goers. 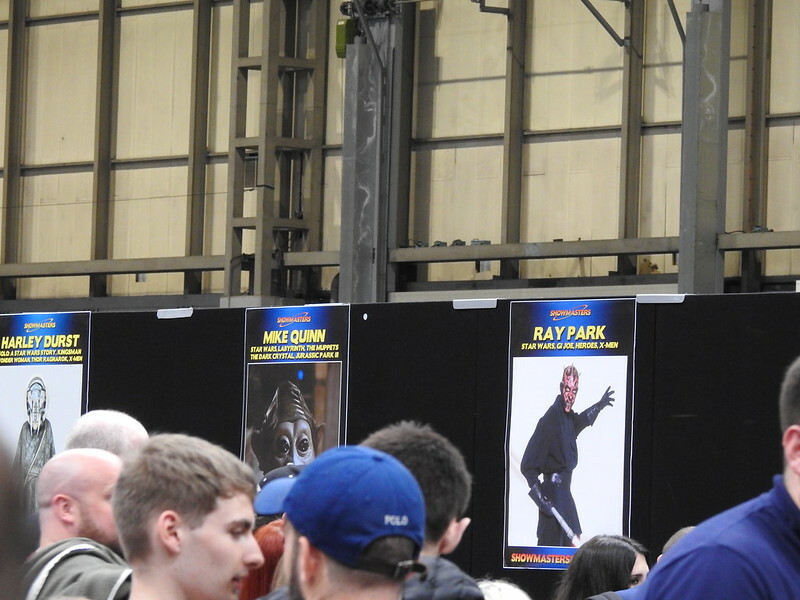 It all came to a head when VQ tickets, being given out for the bigger guests, had been incorrectly given out for the Robert Englund (A NIGHTMARE ON ELM STREET) line. A hand-written notice was put up on a board, but the wording was so small it was difficult to read so pit bosses had to walk the line explaining the error. However, this didn’t help as different people were given different information as to how the situation was going to be rectified. It was one of the worst cases of line mismanagement I’ve ever seen. 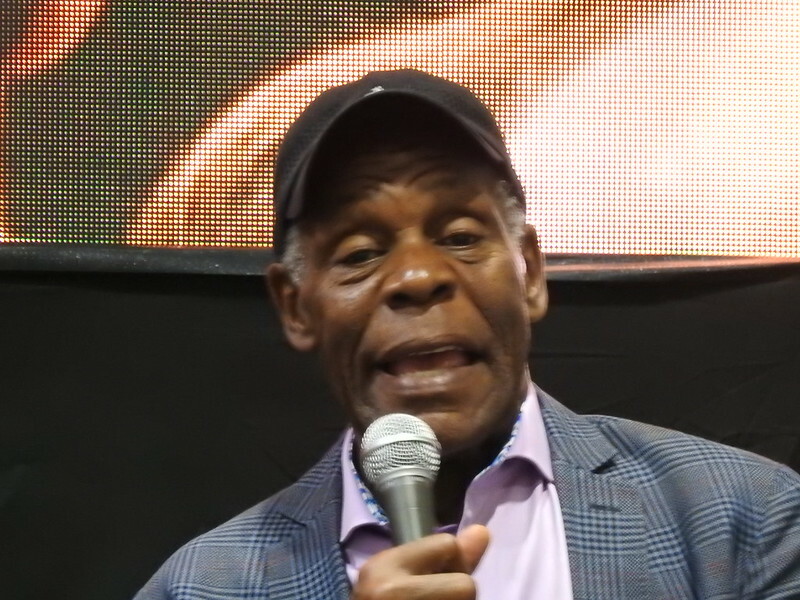 Further problems were happening on the main stage where Danny Glover (LETHAL WEAPON, PREDATOR 2) was giving a talk. Sitting towards the back, it was almost impossible to hear anything that was being said because the audio was so low on the microphones. 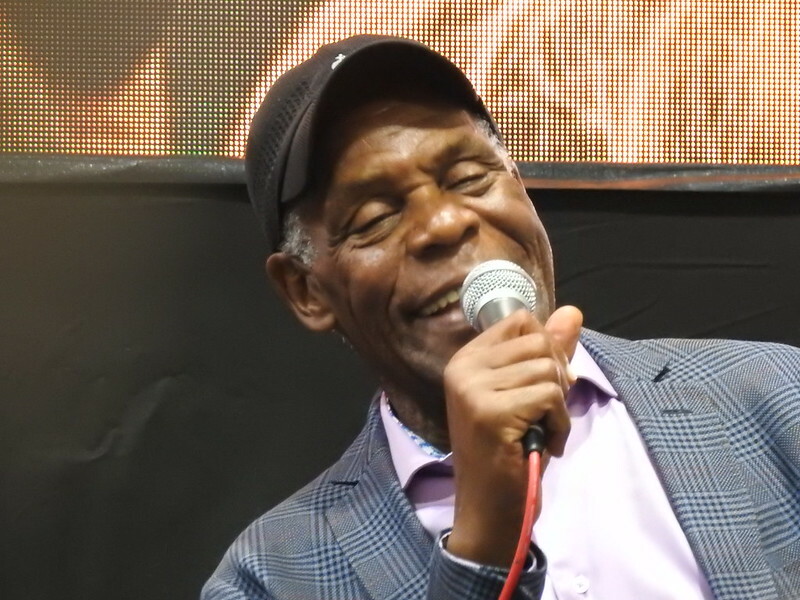 At one point, an audience member asked Glover about his relationship with Mel Gibson, given everything Gibson has said and done in the past few years. 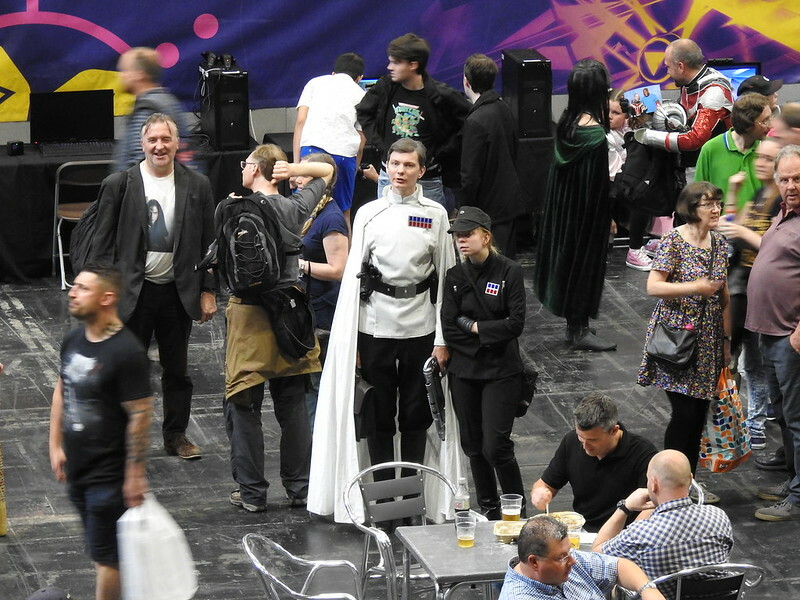 I’d have loved to have heard Glover’s answer but all I could hear was the hum of the outer convention area. 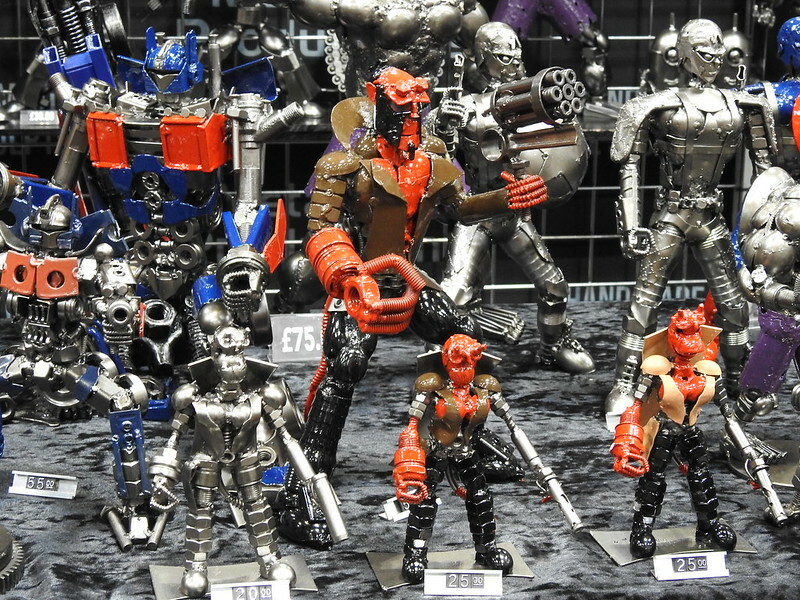 The highpoints: one area that was worth seeing were the vendors tables. 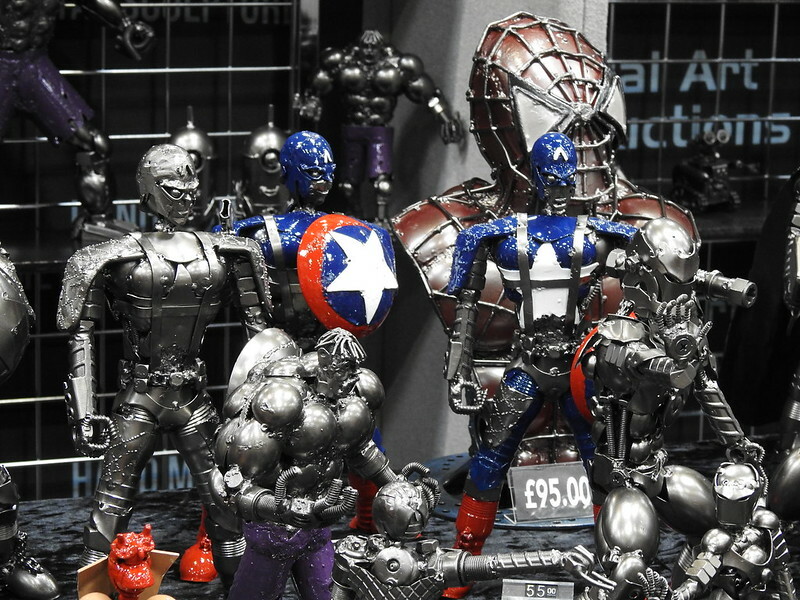 There was plenty of variety on display from collectable figures to sports memorabilia, to jewellery to limited edition prints. There were even tables for Dog and Cat Trusts for you to sign up and become a sponsor (wisely or not, they had put them across from each other – no word on if a fight broke out later!). One problem with many convention spaces is the lack of food areas to eat inside the venue. 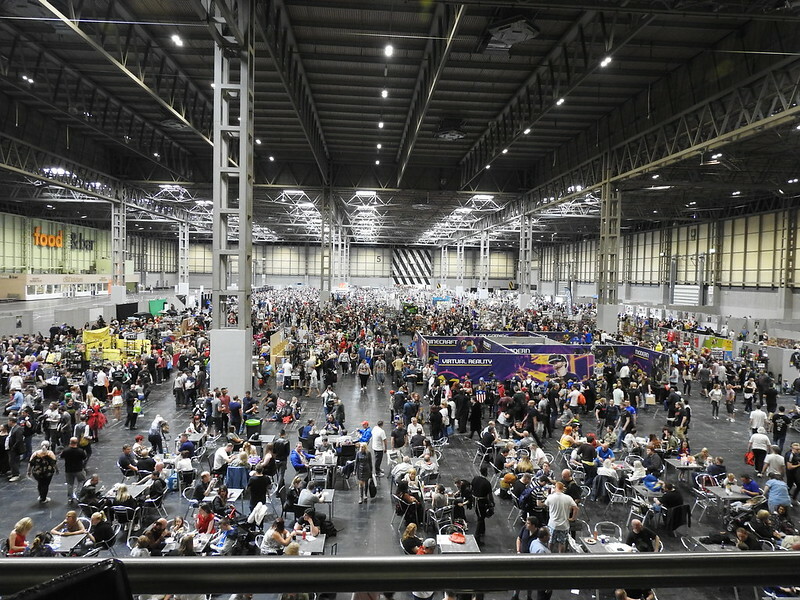 Not so with Collectormania – in fact, this was the one location that was easy to walk around and grab food, no matter what time it was. Wide varieties of food were on offer and at respectable prices, considering it was a captive audience. 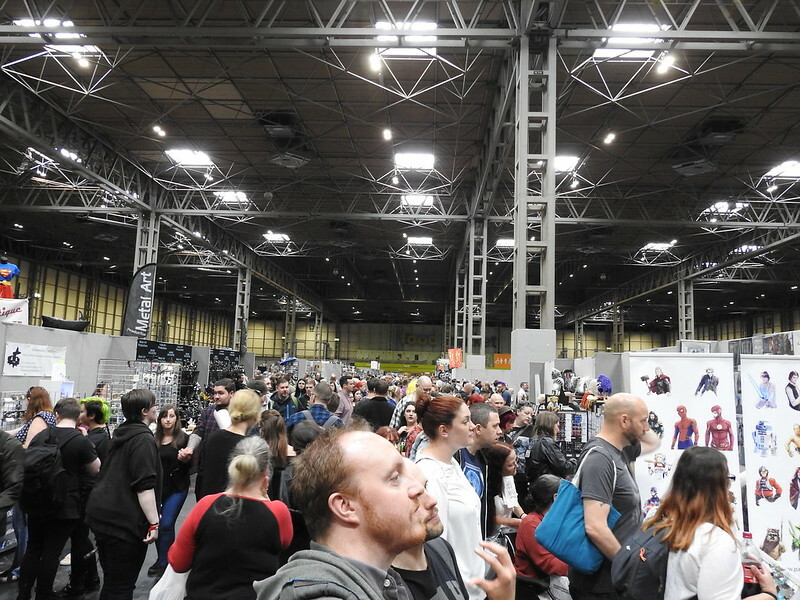 Surveying the Collectormania landscape while eating some lovely schwarma, it was immediately clear that this was a incredibly busy event – Showmasters put out a message on the Saturday evening on social media, saying that they had problems with VR tickets, as well as a large uptick of sales on the door that they were not prepared for. 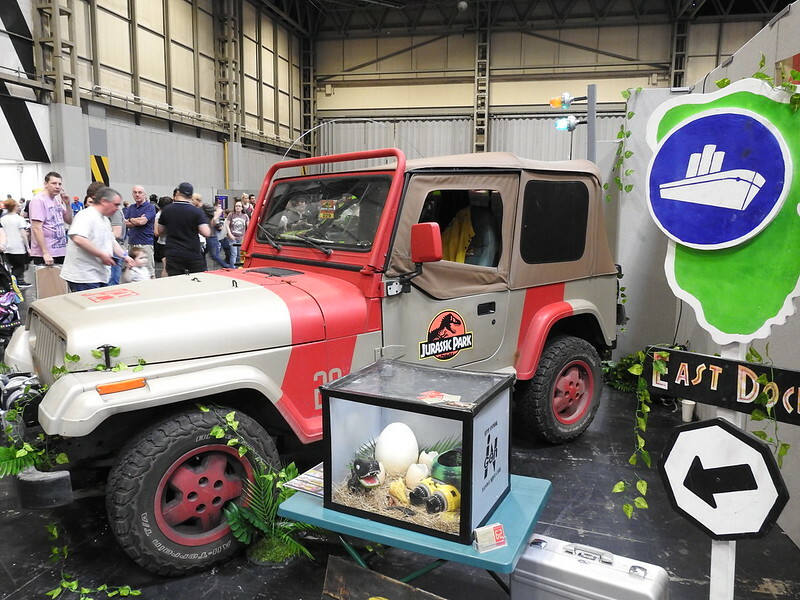 However, these event organisers have been doing pop culture events for many many years and should have been ready for any and all eventualities. 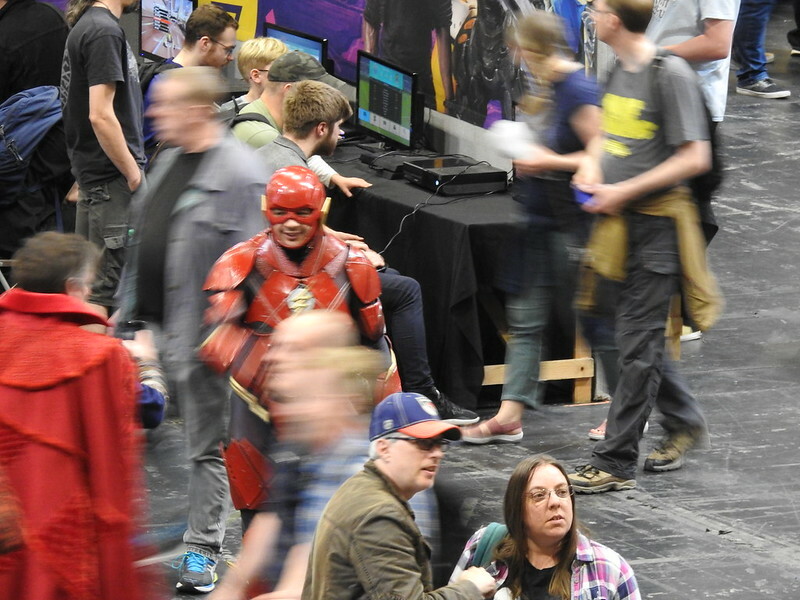 Showmasters still bring great guests to their events but, as the numbers grow, their antiquated organisational methods are now starting to buckle under the strain of the weight of this new era of pop culture fandom.